As I mentioned in my previous post, this year has been a year of constant change and adjustment for me — some good, some bad, some very necessary. I’m not usually one for setting resolutions because I believe the true definition of resolution is “starting a new ‘lifestyle’ for two weeks, and ultimately giving it up for your love of cake, sleep, etc.”. However, I have no qualms against setting personal, realistic goals. 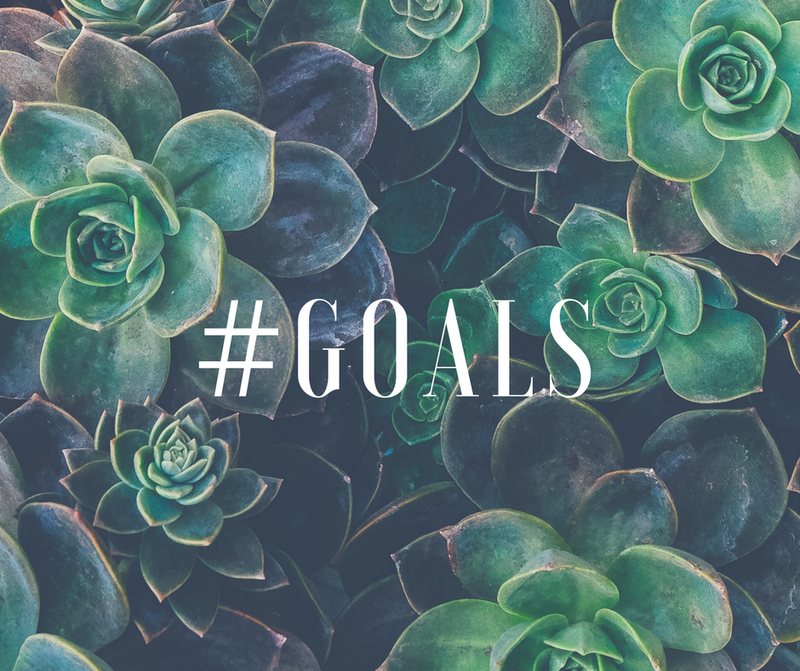 In the hopes of creating accountability for myself, I’ve decided to post my personal goals for the upcoming year. 1. Take better care of myself; the past few years were spent getting sick a lot more than the average human should. 3. Work out at least four times a week. 4. Find a work out I enjoy. 5. Focus more on finishing books than finishing Netflix series. 6. Travel as much as possible (Italy here I come)! 7. Positivity, positivity, positivity! There is far too much negativity in the world, and I’ll be much happier than I am when I’m in a, as much as I hate to admit it, cynical state of mind. 8. Become fluent in a new language. 9. Make more out of each and every day; One of 2016’s lessons is that life is far too short. A Year in Review // Where is the Love?